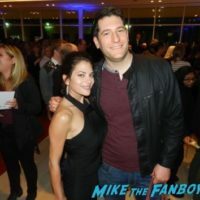 Imposters FYC Panel and Top Chef Reception! 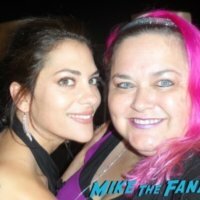 Meeting Inbar Lavi! Rob Heaps! Parker Young! Marianne Rendon! Brian Benben! And More! mike February 13, 2018 Fanboying! Manic Monday! Pinky Is An Imposter! Meeting The Cast Of The Bravo Series! Inbar Lavi! Parker Young! Rob Heaps! And More!